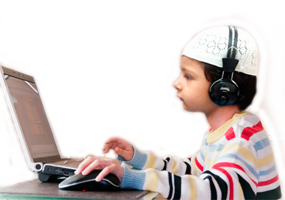 This course is particularly beneficial for children trying to learn Quran first time. 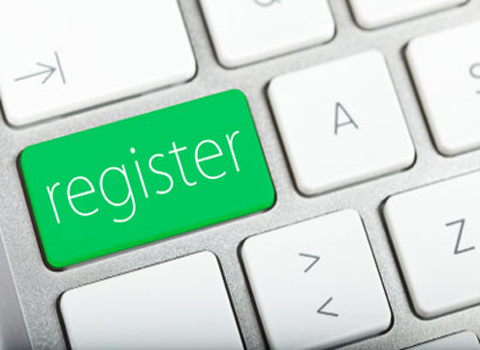 Adults can also take this course from the comfort of their home. 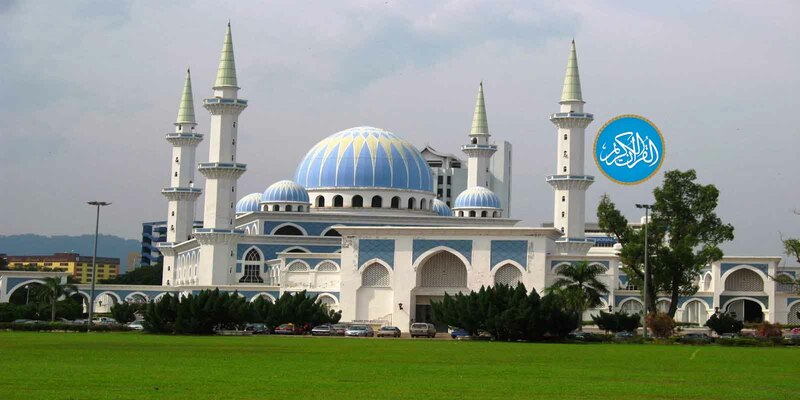 This course is for students who are interested in becoming Hafiz of Quran. 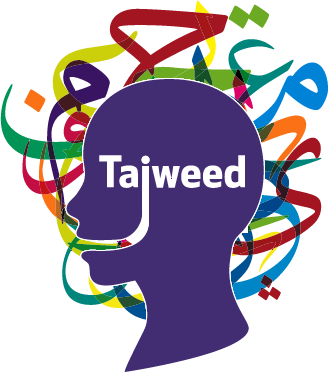 The course will be taught by the qualified Huffaz. 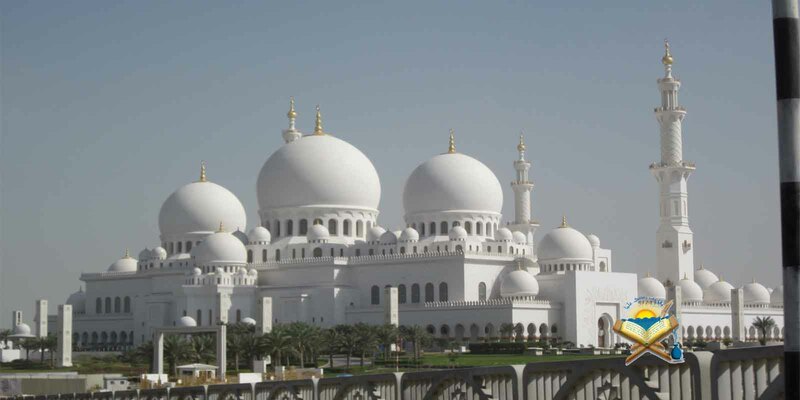 This course is for students who are interested in becoming Hafiz of selected suras. 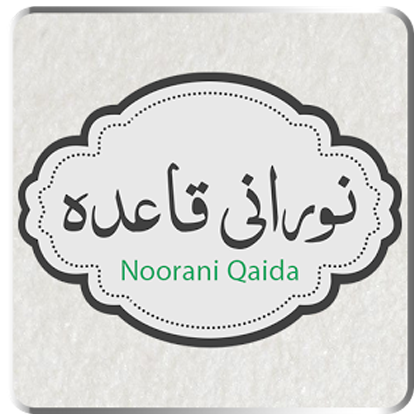 The course will be taught by qualified Huffaz. 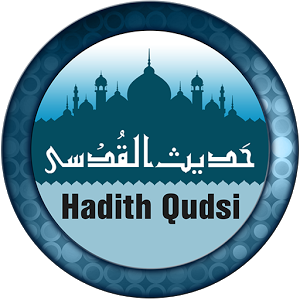 This course is geared to help students understand the meaning of the Hadith. 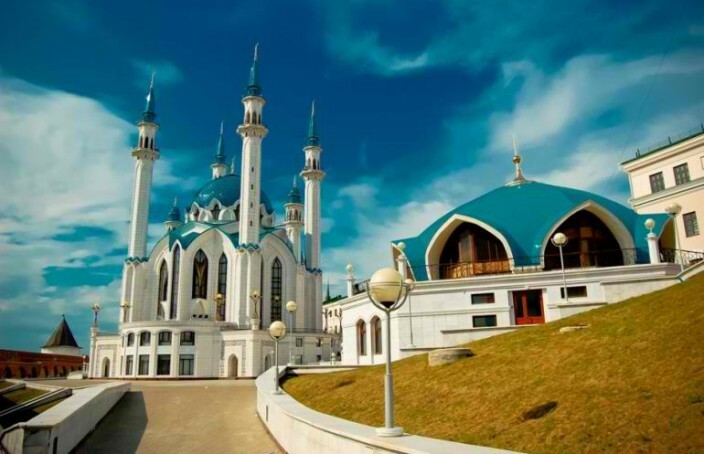 Student will be instructed by teaching the Hadith with translation. 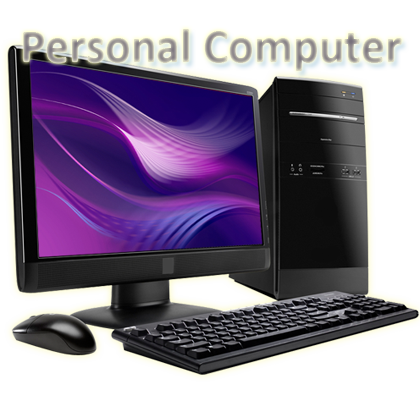 You need a computer to start Quran learning. 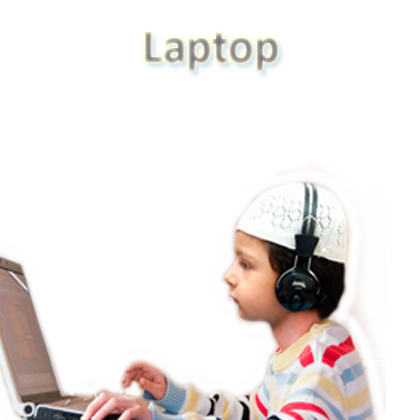 Or you need a laptop to start Quran learning. 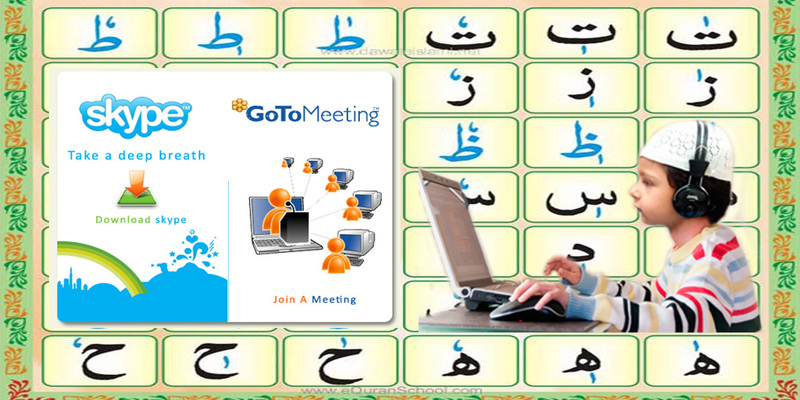 You can also use tablet to start Quran learning. 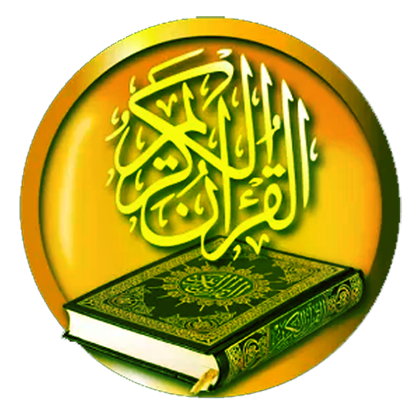 You can use smart pone to start Quran learning. 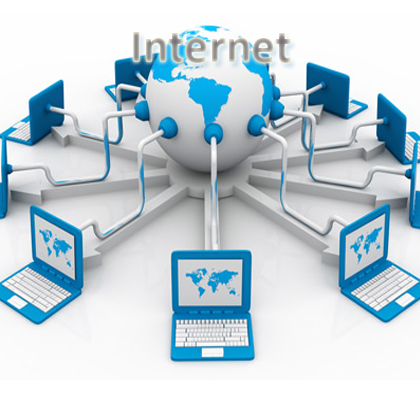 You must have an intenet net connection. 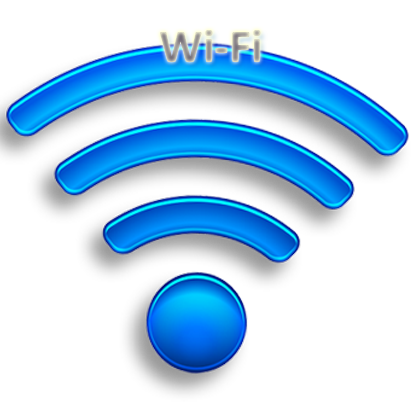 Wifi is the best way to learn Quran Online. 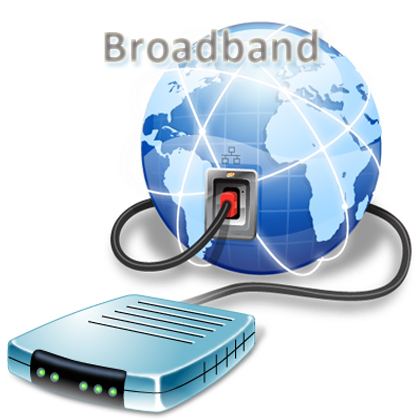 We prefer broadband connection to Learn Quran Online. 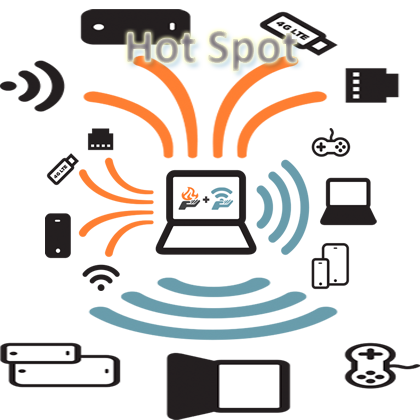 Hotspot is good to lean for multiple students. 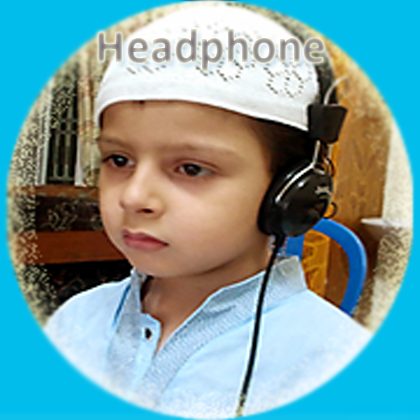 Headphone is required to learn quran online. 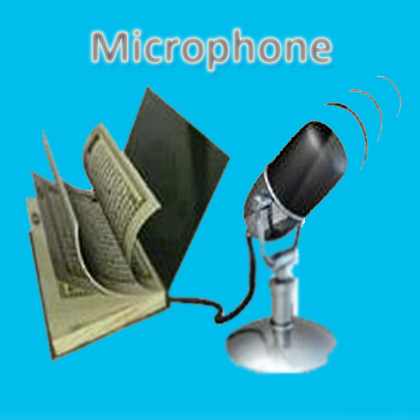 A Microphone is also required to communicate with teacher. 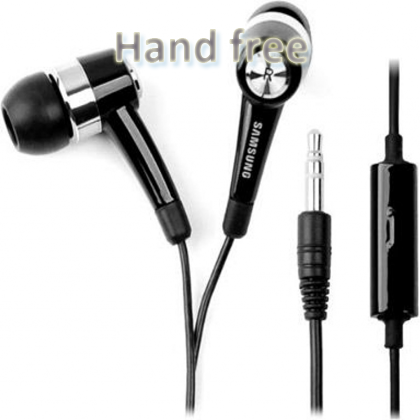 We prefer a hand free to communicate with teacher. 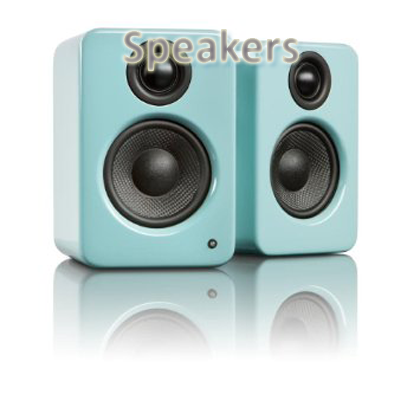 Speakers are required in multiple students class. 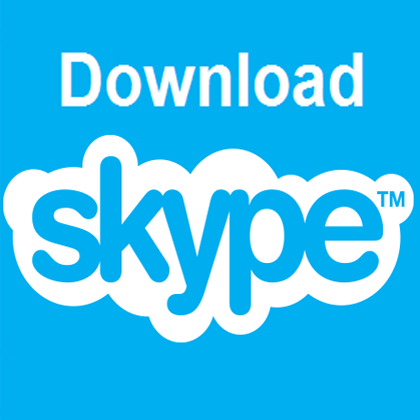 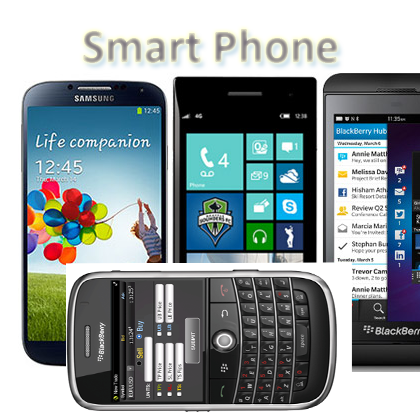 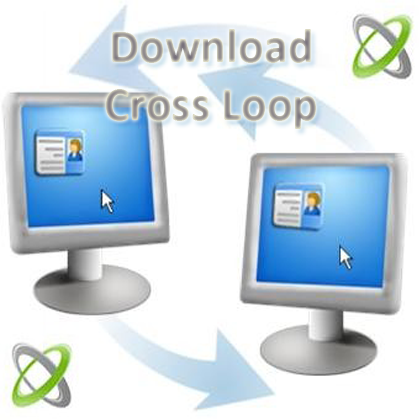 Download the Skype to make voice call for you class. 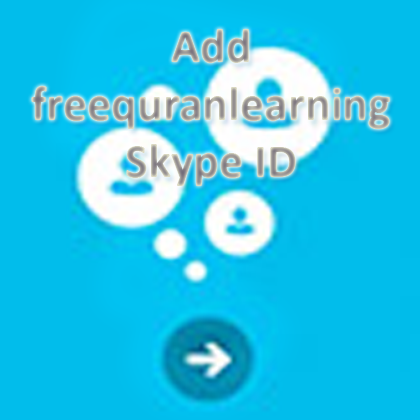 Add our freequranlearning Skype ID, so that we can coordinate through Skype. 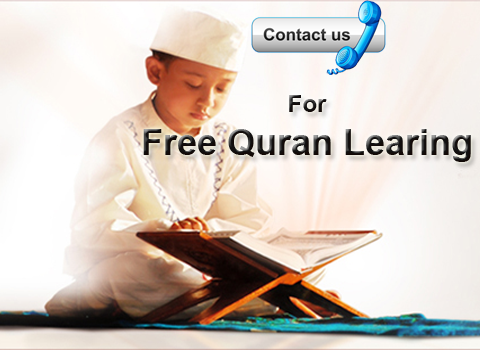 Start your free trial with our Hafiz-e-Quran tutor.